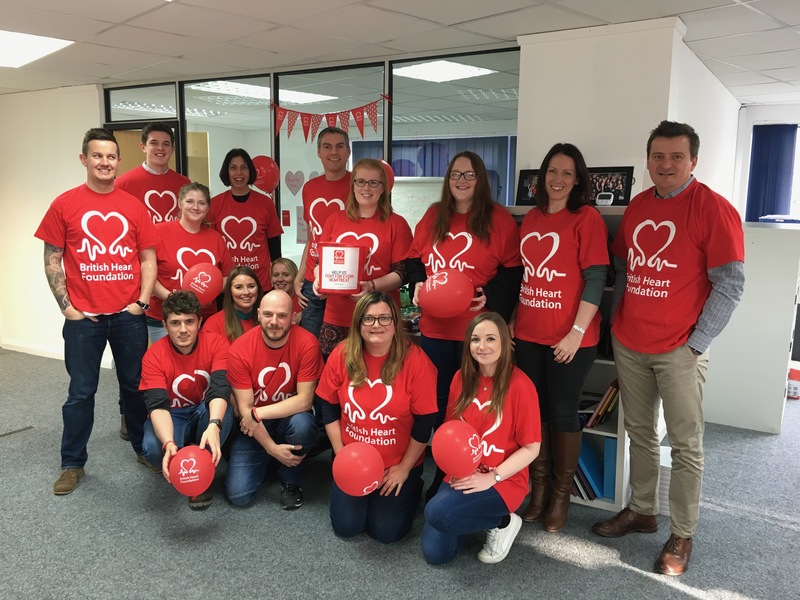 We are proud to announce that our charity of the year for 2018 is The British Heart Foundation! It’s a cause that means a lot to everyone at ClientsFirst especially to our Director’s Jon & Gemma. Make sure you watch our video to find out why. It’s a charity that we are all passionate about and we hope to see you get behind us in our mission to raise as much money as possible. There are around 7 million people in the UK living with cardiovascular disease, with 46,000 in Cheshire East alone affected by it. Heart disease causes over 1,000 deaths a year. In order to do our part, we are becoming an agency of lifesavers! We will be taking part in two major fundraising events for the year: a skydive and a 12 hour trek across 8 Lake District peaks! Details are to follow so do keep your eyes peeled.